Coach-walking is life coaching at a different pace. Fresh air, exercise, beautiful scenery – and the time, space and tranquillity to really think about things. 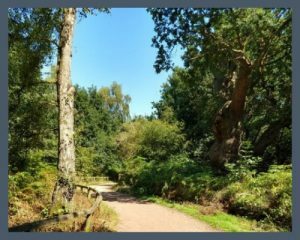 Coach-walking is like a mini break, a retreat from the pressure of daily life, freeing up your thinking and allowing new perspectives, new solutions and rekindled determination. The key word here is fluidity. Why? Because different options suit different people. A one-off coach-walk may be all you are looking for, or you may feel that a series of walks would be more desirable. You may also wish to augment the walking with more traditional coaching sessions, to consolidate and develop your thoughts (and new actions) further. Two hours minimum – three hours works well. Longer walks are also great if it feels right for you. Obviously, predicted walking times are approximate. We all walk at different speeds after all. Areas: Within around an hour’s drive of M1, junctions 30/31. That means much of Yorkshire, North-east Midlands, Derbyshire. If you would like me to travel further afield, then please give me a call and we’ll see if we can make it happen. 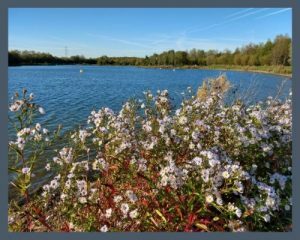 Rother Valley Country Park – is nice and relaxing, very good paths, and because it’s close to my home, there is no charge for travel expenses. It’s also flat. I’m happy to suggest the places to walk, or you may have a special place in mind of your own. If you are an experienced walker and wish to plan your own route – excellent. We can definitely look at that. Want me to travel further afield? Give me a call and we’ll see if we can make it happen. How Much Does Coach-Walking Cost? I charge a standard rate, plus travelling expenses. In addition, I add travel expenses of 50p per mile. 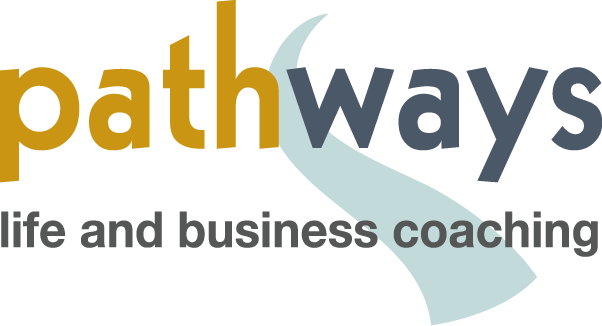 For all my prospective clients I offer a free consultation/coaching session, and I’m happy to extend this to coach-walking enquiries too. This will help you get to know me and what I have to offer, plus it will clarify the challenges you would like to focus on, and the beneficial outcomes you are aiming for. If you’d like to simply talk more about this, then please contact me, for an informal chat or email conversation. 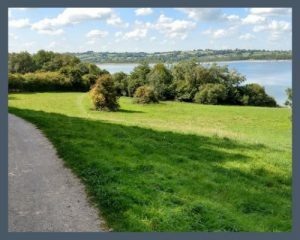 Please note that due to the unpredictable nature of walking in the countryside, you will need to sign a disclaimer regarding any injuries sustained during coach-walking.